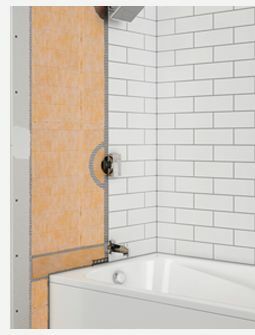 Innovative solutions for tile & stone. 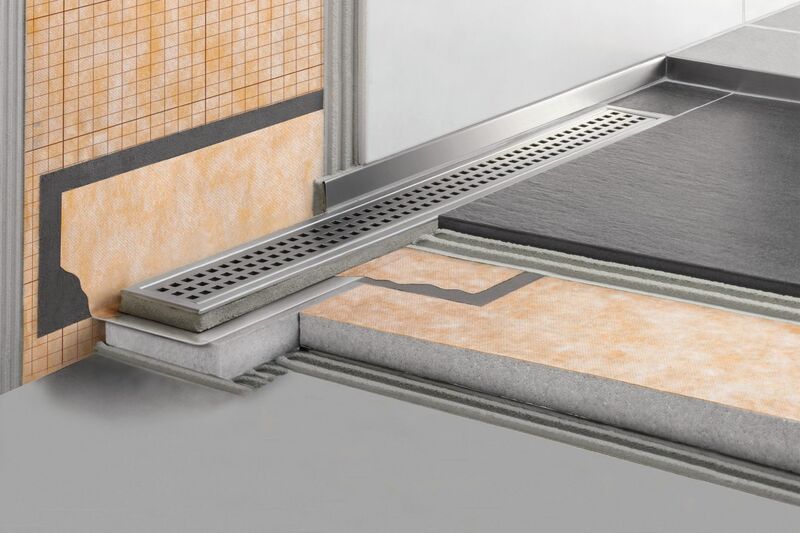 Founded in 1966 in Germany by master tile setter Werner Schlüter, Schluter Systems has continued to revolutionize the tile industry. 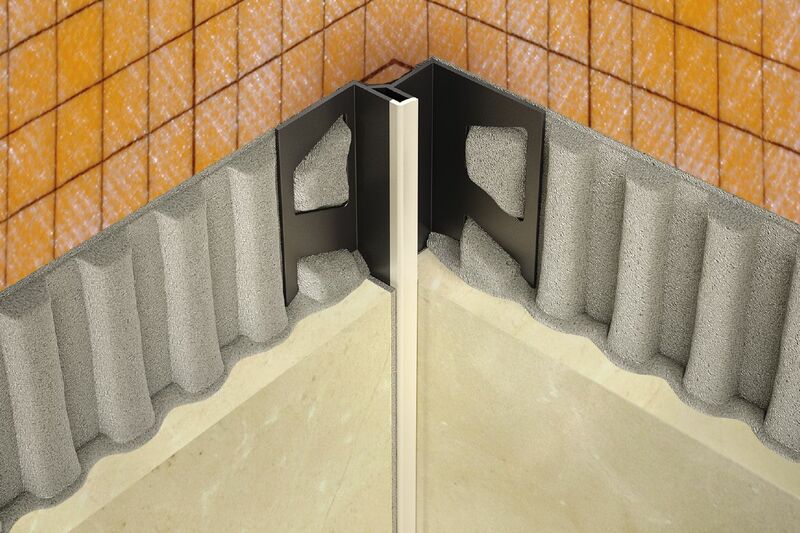 Creating products that have benefitted both installers and homeowners alike, such as the DITRA Uncoupling Membrane, KERDI Waterproofing and shower systems, and most recently, the new DITRA-HEAT Membrane, making it easier than ever to add both uncoupling and electric radiant heat to a tile floor simultaneously.